Hybrid Reserve Review: is HybridReserve a Scam or Legit Broker? 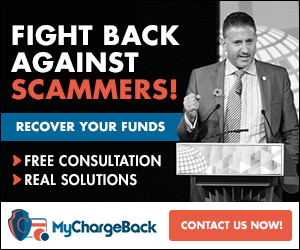 > FOREX > Hybrid Reserve Review: is HybridReserve a Scam or Legit Broker? Marshall Islands, and they are owned and operated by SingleBell LTD. This broker uses the Proftit trading platform for CFD and Forex trading. The available methods are Bank Wire transfer, MasterCard, Visa, WebMoney, cashU, Skrill. The minimum deposit is $250. NO! HybridReserve broker is not licensed. Therefore, no regulatory body is acting as a watchdog overseeing that they comply with best practices in the financial market. 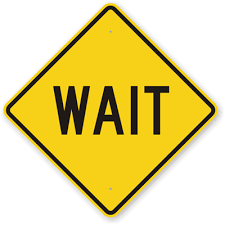 Hybrid Reserve is an unregulated broker, this is a source of major concern. When trading forex, cfd and cryptocurrency we always recommend you use a regulated broker that is licensed to trade financial instruments. 2 Comments on "Hybrid Reserve Review: is HybridReserve a Scam or Legit Broker?" On Facebook is an Ad to get a Singapore virtual Id-card when investing in the new Singapore Crypto CNCX… You fill out the form and then the window of Hybrid Reserve opens and to the same time a call from Hybrid Reserve. 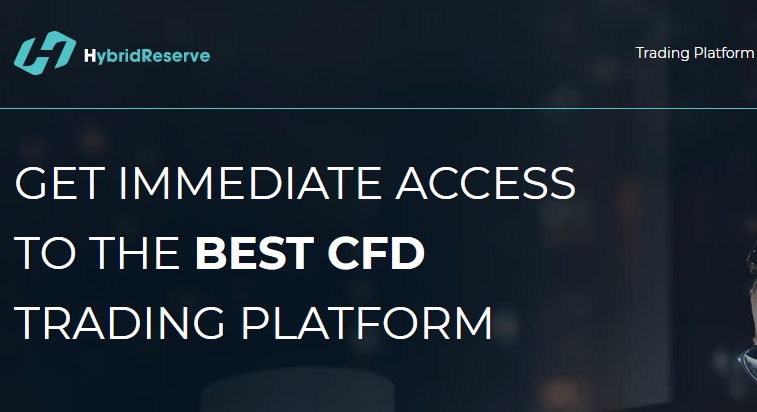 I opened the account and didn’t know that Hybrid Reserve is a Bank from Estonia and located in London… In the end, you can’t trade the CNCX on their Plattform. And now it is very difficult to get your deposit back and to close this account.